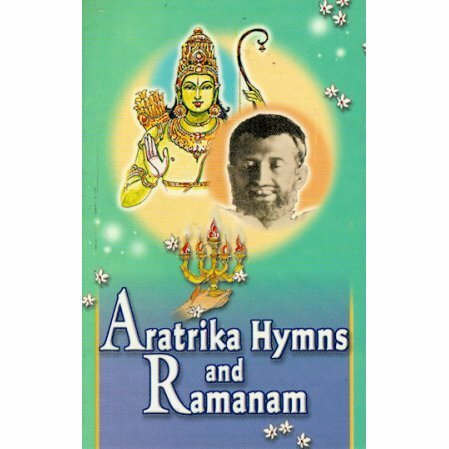 Includes songs sung at arati services of the centers of the Ramakrishna Order. Includes songs sung at arati services of the centers of the Ramakrishna Order. These are all inspired compositions of the disciples of Sri Ramakrishna. The book is wonderfully presented in a handy size that can be taken anywhere. The contents is extremely useful. I found the book a need for my daily spiritual practice. The complete evening service is there with explanations in English about meaning of words sung. The same with the Ramanam Sankirtanam used on Ekadasi days in most Centers and homes around the world. Do yourself a favor and obtain a copy of this wonderful treasure.